Finally, although I already purchased a complete Phillies team set that includes some inserts and a couple of the blue parallels off of eBay, I bought and ripped a couple packs of 2012 Topps Opening Day last night. Once again, I am struck by how unnecessary the foil on the regular Topps issue is; the Opening Day cards just look cleaner. Just because you can do something doesn’t mean you should do it. 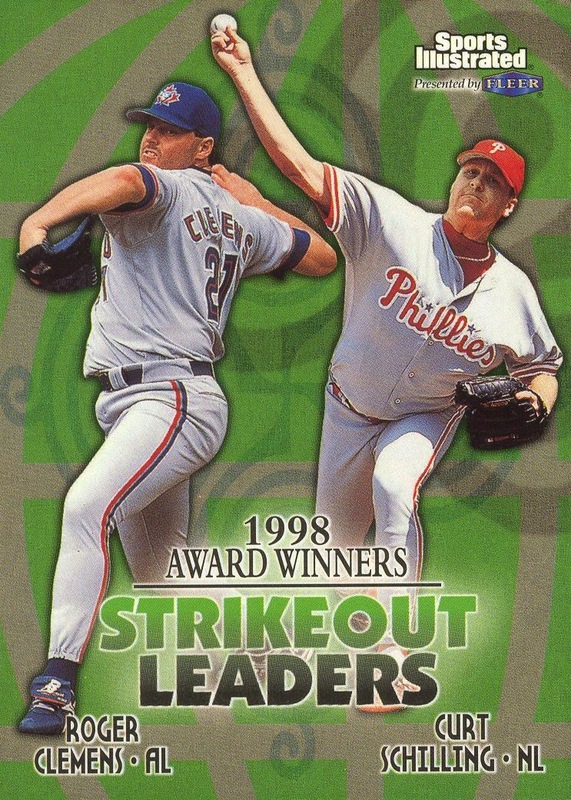 Having said that, it’s nice to add one final Oswalt card to the collection. 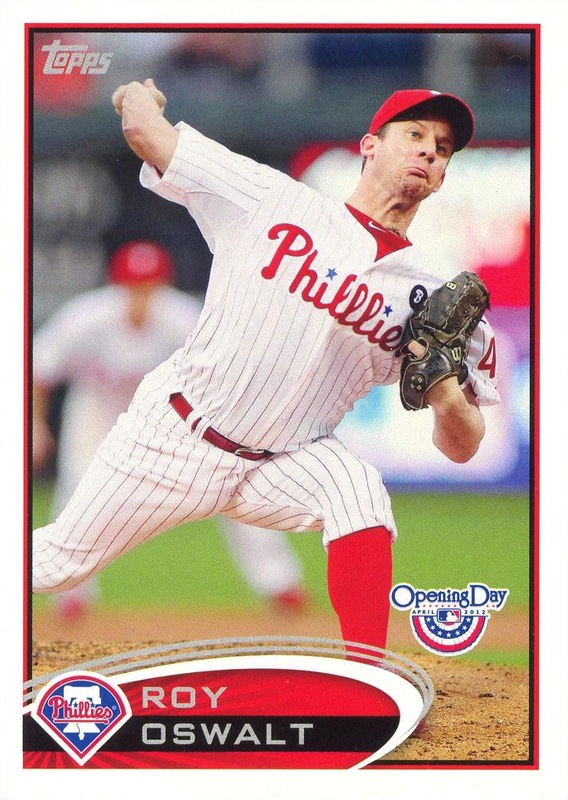 I can’t imagine Topps including him as a Phillies when they issue the second series of 2012 Topps. However, this all assumes that he doesn’t somehow return as a mid-season acquisition.